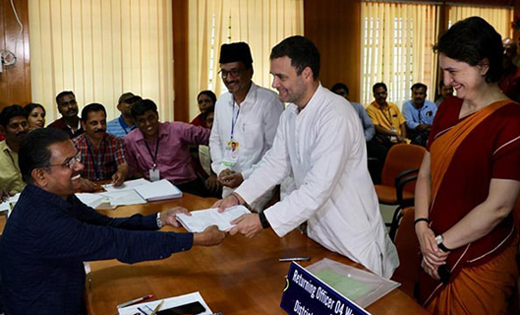 Wayanad, Apr 04, 2019: Rahul Gandhi today filed documents to contest the national election from Kerala’s Wayanad. 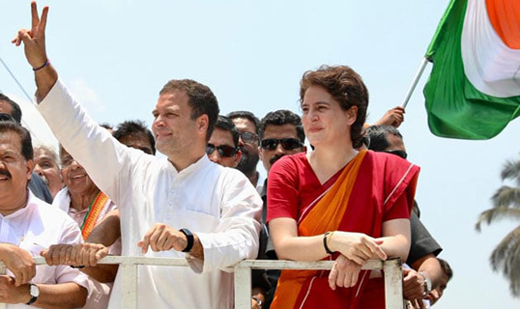 He landed there by a helicopter this morning, along with his sister Priyanka Gandhi Vadra, and headed to the district collectorate office in Kalpetta. 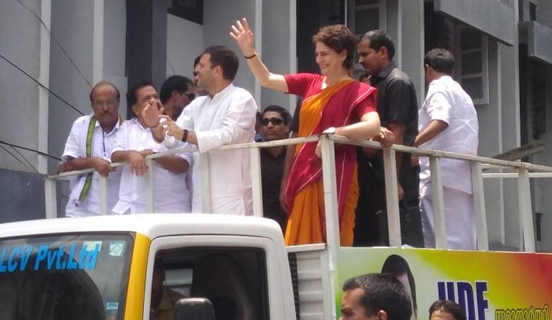 A massive crowd of Congress workers and supporters carrying party flags greeted the brother-sister duo as they stood on a truck and waved at the crowd during their roadshow to mark the beginning of Rahul Gandhi’s Wayanad campaign. 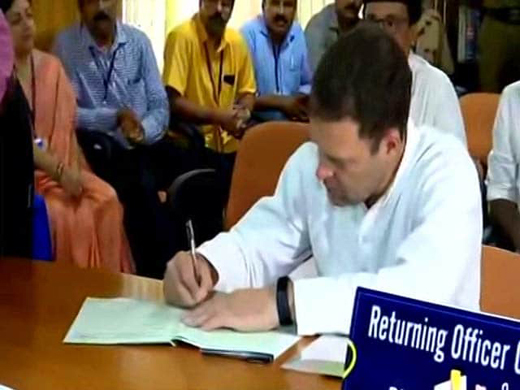 The Congress president’s decision to contest from a second seat bolstered the BJP’s charge that Rahul Gandhi is "running away" because he is unsure of his prospects in Amethi, where he has been challenged by Union Minister Smriti Irani for the second time. 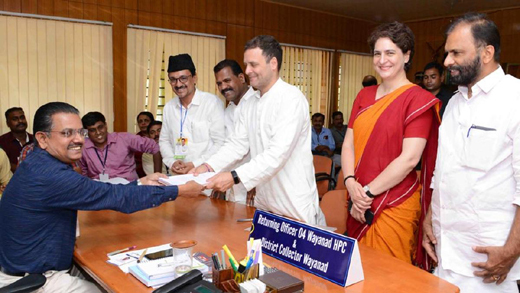 Wayanad, a relatively backward region, is home to Kerala’s largest tribal population. Eighteen per cent of the district’s vote share is that of tribals.